Motorcycle specialist Bennetts has launched insurance for classic bikes! They can now offer owners of modern classic and vintage machinery individually tailored, ‘5 Star Defaqto-rated coverage’ for their pride and joy. 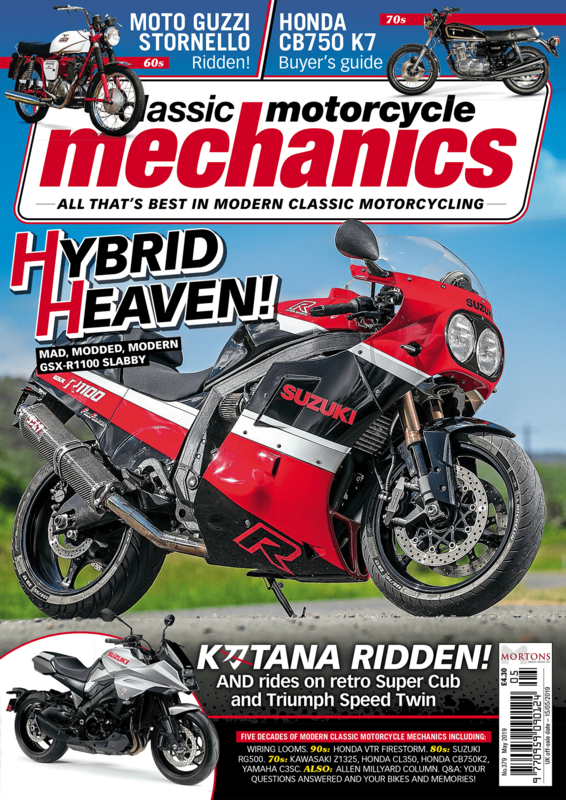 To keep up to date everything Classic Motorcycle Mechanics, like our Facebook page or follow us on Twitter here. The experts at Bennetts have designed the classic motorcycles package to make it as easy as possible for owners to customise and modify their bikes. The policy includes 16 common modifications covered as standard (www.bennetts.co.uk/customer/help-advice/modifications/standard) and – for the many classic bike owners whose machinery is an ongoing project – if any of those 16 modifications are made after taking out the policy, they do not need to be declared to Bennetts. For non-standard modifications to the bike, there is no administration fee to amend the policy to include these changes. Bennetts insurance for classic motorcycles also includes optional agreed value, making sure each unique bike is insured to the correct price. Should the worst happen and the bike is written off, the salvage retention options allow owners to buy back their bike and recover any parts. For those who want to show off their prized possession to fellow enthusiasts, the policy includes show and events cover. 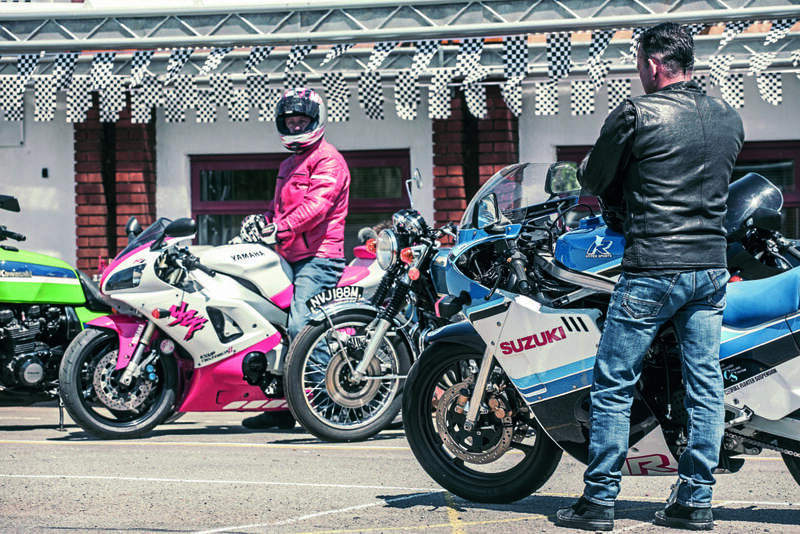 Many CMM readers own modern and classic bikes, so Bennetts offers insurance for these on one multi-bike policy (up to four bikes), so owners who have more than one type of machine in their garage do not need to insure each one on separate policies. “At Bennetts, we understand that owning a classic bike is about much more than just riding,” explains Bennetts’ head of commercial, Brady Hoines. “It’s about tinkering, polishing and ever-improving your pride and joy and showing it off to like-minded people who appreciate the work you have put in. That’s why when it comes to insurance for classic motorcycles, we have created a package that takes all those things into account.